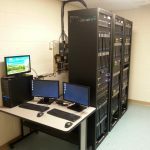 Custom Caption: Connect with all of your customers and remote offices with Sure Sites Custom Whole Office A/V Systems. 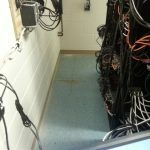 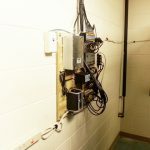 The key to a Smart Business is Smart Wiring! 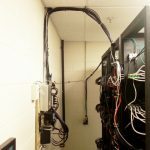 At Sure Site we specialize in the concept, design, and installation of whole office media systems including a broad range of affordable conferencing and presentation solutions suited for office and commercial space, including boardrooms and conference rooms. 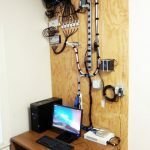 Whether your project is large or small, a whole office installation to a projector system upgrade, we are here to support your audio video system needs. 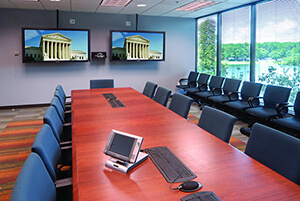 From video conferencing suites, video presentation displays and projection systems that include a control system… We offer excellent audio, video, shade, lighting, and control solutions for your business environment.